¡MUCHO CUIDADO CON LO QUE CALZAS! PORQUE AHORA TUS PIES HABLAN POR TI. 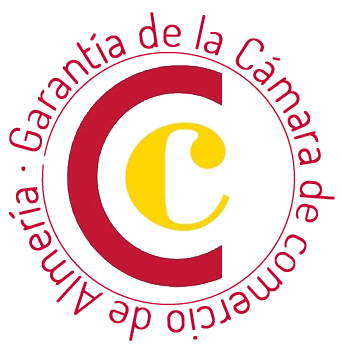 LLEVAMOS MAS DE 14 AÑOS DEDICADOS AL SERVICIO DEL CLIENTE, OFRECIENDO PRODUCTOS DE CALIDAD Y ÚLTIMA MODA EN EL SECTORDE CALZADO Y COMPLEMENTOS.